He is active in secret Patriot groups from the very earliest days of the American Revolution. You are trained as a decorative painter, or Japanner, and own a shop near the Old State House. Despite your political activism, you are wary of mob violence. Your objections to certain protests lead some to doubt your commitment, and even call you a Loyalist! As the war begins, you serve as an artillery officer, greatly improving your reputation. You read the Declaration of Independence from the Old State House balcony in 1776. You are a vegetarian. There are probably not many others in Boston! Thomas Crafts was an active member of the earliest protests against colonial policies. The small group he was a member of, The Loyall Nine, was the earliest precursor to the The Sons of Liberty. 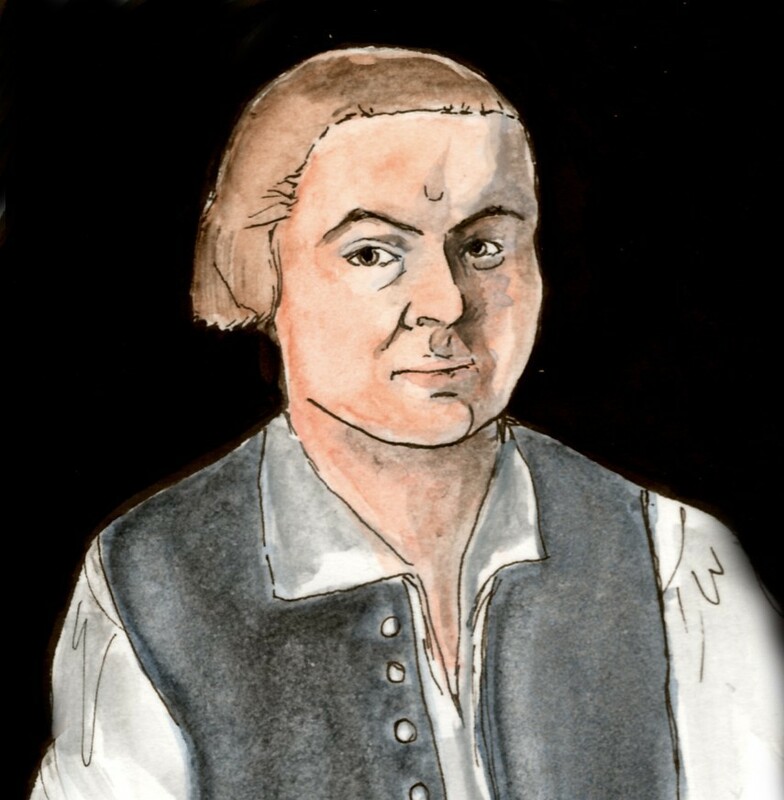 He made significant contributions to the American cause and his star rose because of it; John Adams later remarked that his family was one of four that were virtual nobility in Boston. Tea Leaves by Samuel Adams Drake- This book contains profiles of Tea Party participants, including Thomas Crafts. Thomas Crafts’ astonishment Mortification and Disappointment from the blog Boston 1775- This article quotes from a letter where Crafts became incredibly angry about the position he was offered in the Continental Army, because it was not high enough for his ambitions.